This is one of my latest crochet projects! Adorable, don’t you think? 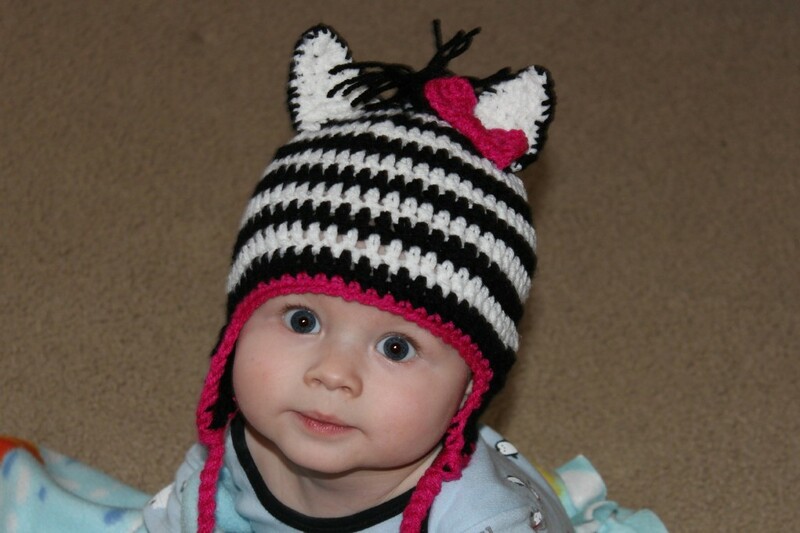 Adorable Zebra hat with pink accents and a pink bow!